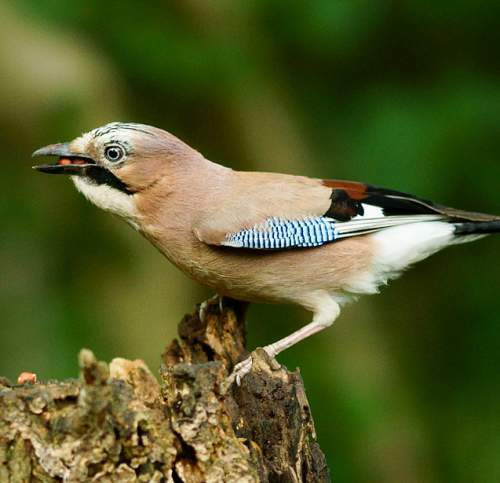 The Eurasian jay (Garrulus glandarius) belongs to the family Corvidae under the order Passeriformes. 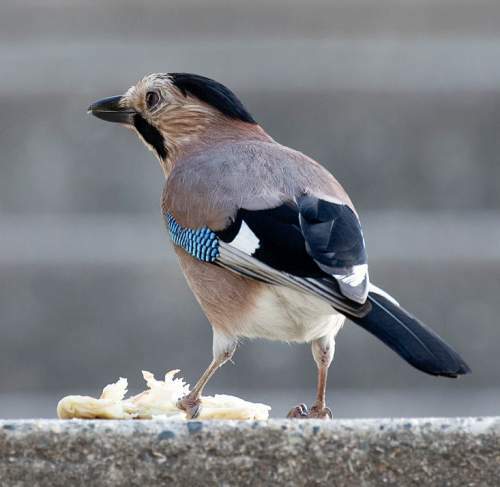 The family Corvidae comprises the crows, ravens, rooks, jackdaws, jays and magpies. 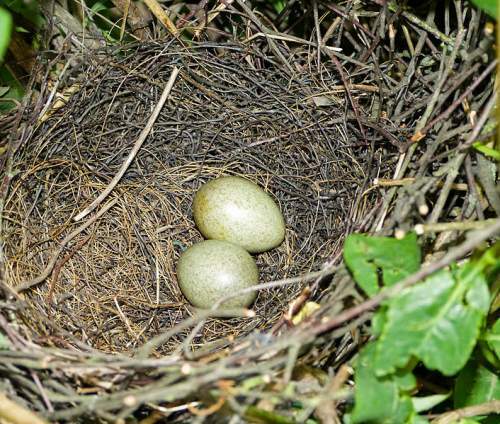 The family Corvidae was first described by William Elford Leach, MD, FRS (2 February 1791 – 25 August 1836), an English zoologist and marine biologist, in the year 1820. 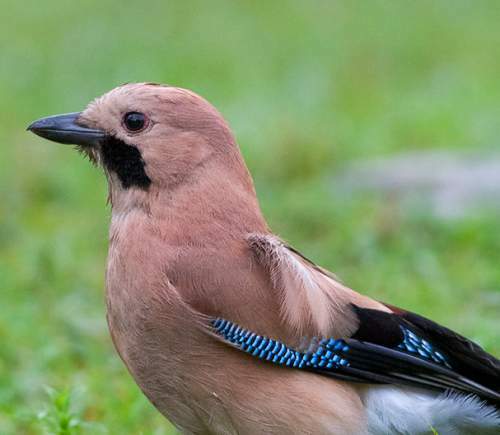 The family Corvidae comprises 120 species grouped into 24 genera, including genus Garrulus. 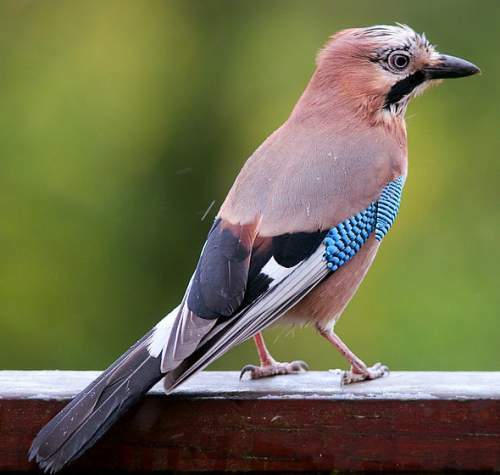 The genus Garrulus was first introduced by Mathurin Jacques Brisson (30 April 1723 – 23 June 1806), a French zoologist and natural philosopher, in the year 1760. 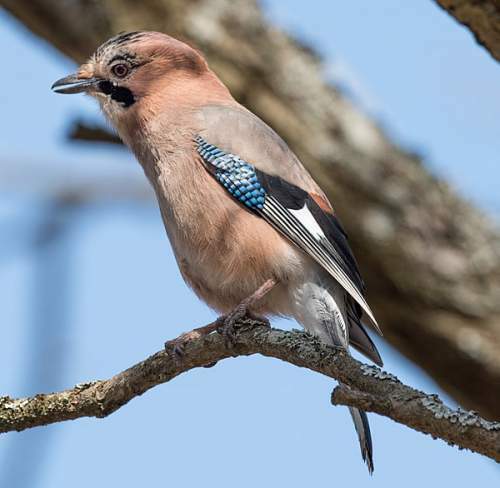 The genus Garrulus comprises three species, viz., Garrulus glandarius, Garrulus lanceolatus and Garrulus lidthi. 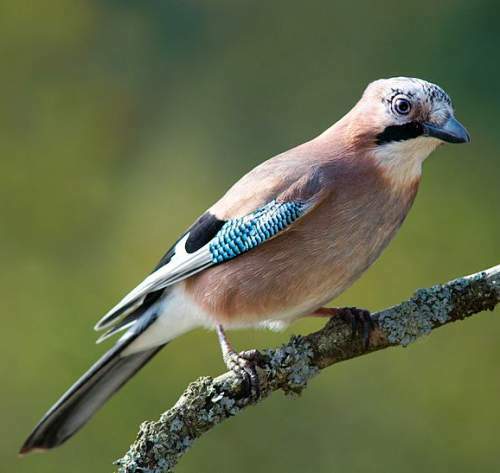 The species Garrulus glandarius was first described by Carl Linnaeus (23 May 1707 – 10 January 1778), a Swedish botanist, physician and zoologist, in the year 1758. 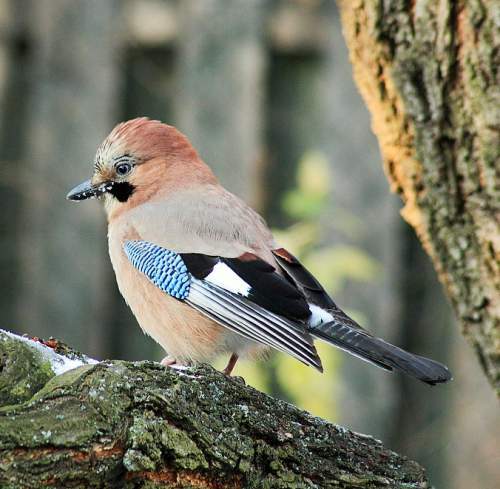 The species Garrulus glandarius comprises 27 recognised subspecies. 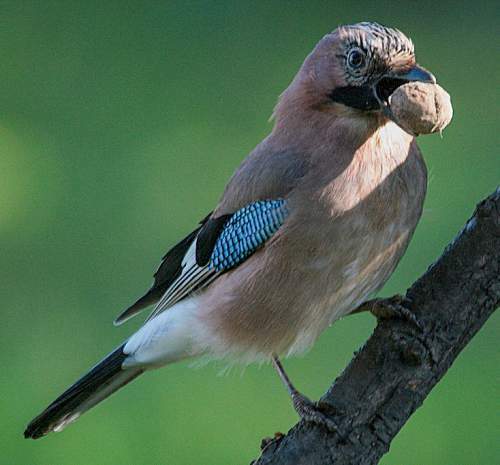 Current topic in Birds of India: Eurasian jay - Garrulus glandarius photos.